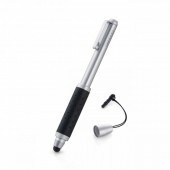 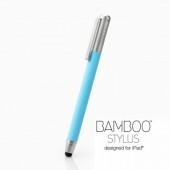 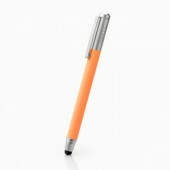 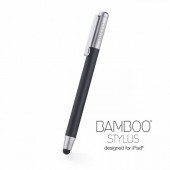 The Bamboo Stylus solo is a premium digital pen for touchscreens. 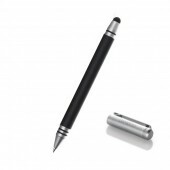 It delivers a classic pen feel and weight – giving you capabilities for drawing, sketching and note taking on your iPad or any other media tablet. Bamboo Stylus duo features the same soft tip for best pen-on-screen feeling. 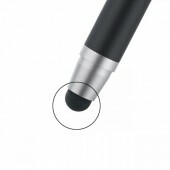 In addition, the other end of the pen features an inking nib that lets you draw, sketch and take notes on a real piece of paper by just flipping the stylus.